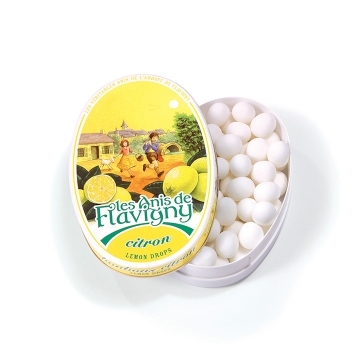 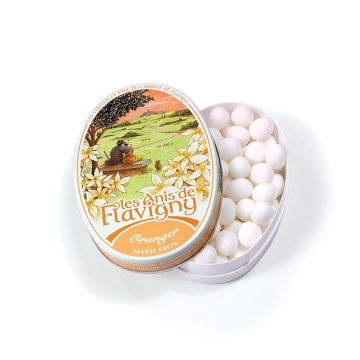 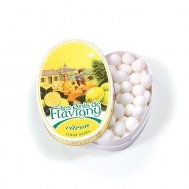 Anis de Flavigny pastilles are produced in a centuries old abbey in the beautiful French village of Flavigny-sur-Ozerain. 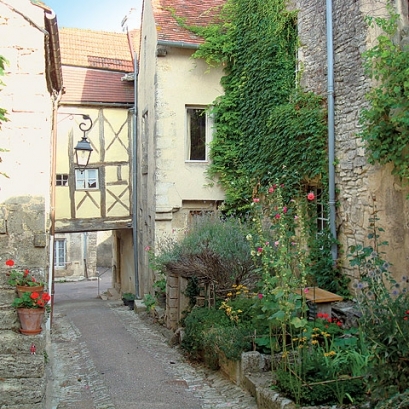 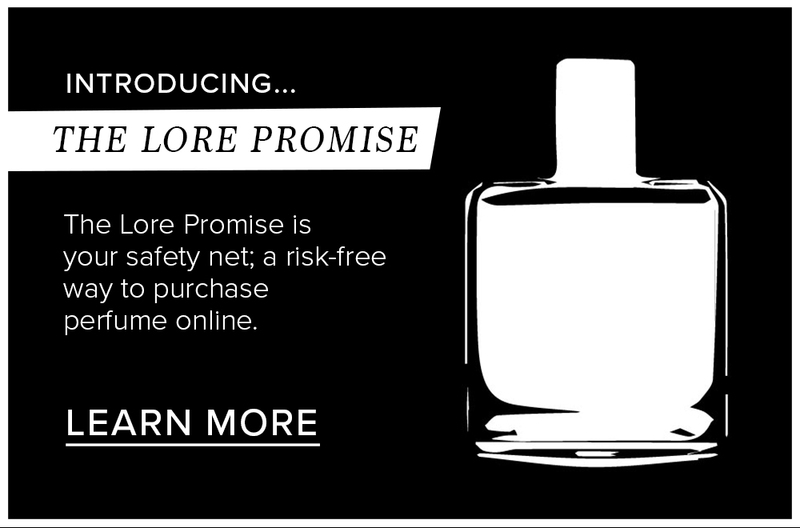 The process follows a 9th century recipe that remains unchanged to this day. 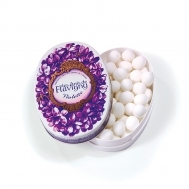 Each aniseed is layered with natural flavours and liquid sugar for 15 days, resulting in smooth edible pastilles that are free from artificial colours and preservatives. 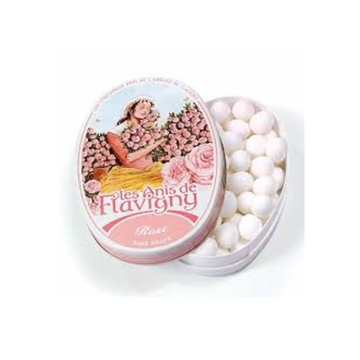 In France, the pastilles are said to symbolise happiness and fertility. 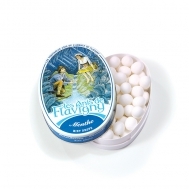 Each pretty oval tin features original artwork that many Anis de Flavigny devotees enjoy collecting.